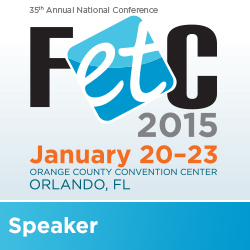 I am so excited about this year’s FETC. 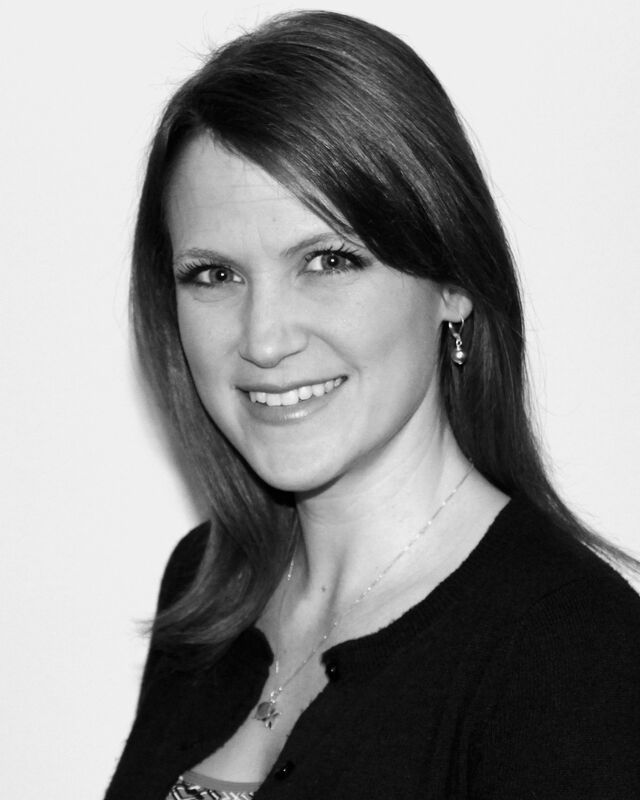 Not only will I be connecting with some of my favorite people in edtech at one of my favorite events in edtech…. but I will also be digging in with amazing educators through 6 workshops and two concurrent sessions! And this year, I’m not just presenting alone. Joining me for current session Teach All the Memes! is 18 year old social media guru, Laney Blair, whose #IAmMyBeautiful body positivity campaign was recently featured on BuzzFeed. And in Cultivating Empathy with Film and Other Media, award-winning feature filmmaker Kevin O’Brien will gift us with his insights on the power of media and how even 3 minute short films can transform perspective and inspire action. 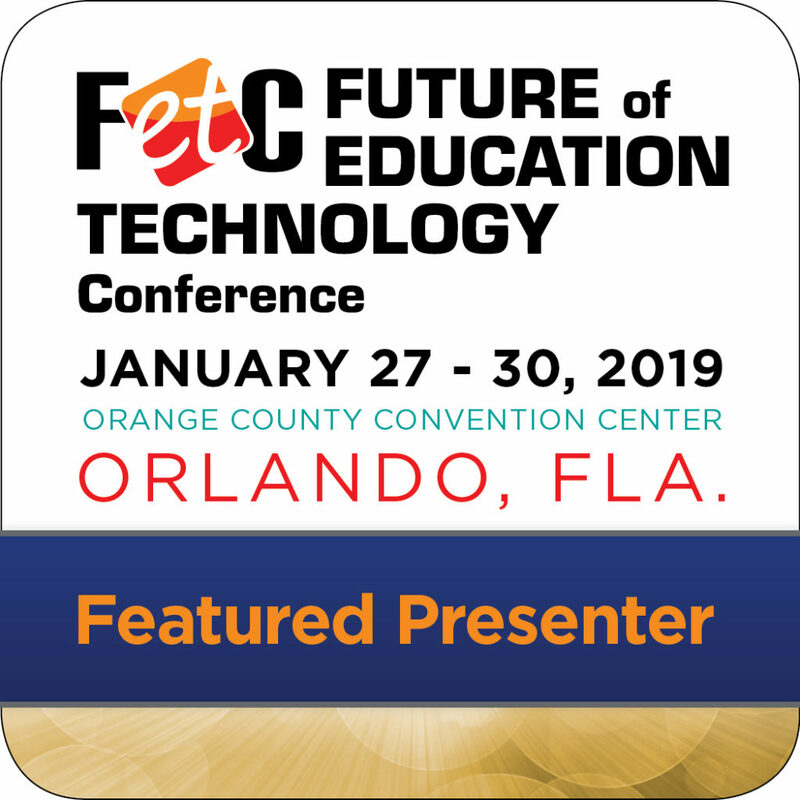 This is definitely a year of workshops and sessions at FETC you won’t want to miss! A perfect FETC kick-off for administrators, tech coordinators, and coaches! Create the Ultimate Technology Project — Today! 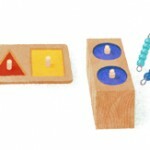 What if your everyday class activities could also build a better tomorrow? Would you do it? Come learn practical ways to cultivate world changers! An interactive sessions to support school and district leaders in aligning decision-making with an edtech vision for systemic change. Memes permeate youth culture. Learn to understand, create, and teach with these powerful media tools. Gain strategies for selecting and teaching with media that can transform students’ ability to understand and act of the the experiences of others. 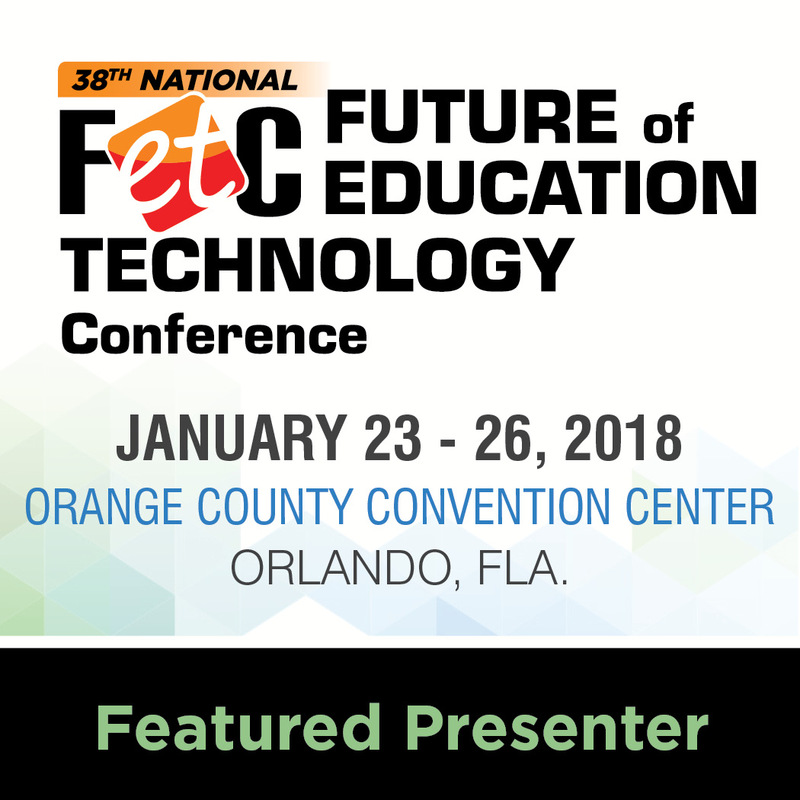 Can’t wait for FETC 2018! It’s that time of year again. The time where teachers, administrators, media specialists, tech specialists, and other edtech gurus gather in Orlando for the Future of Education Technology Conference to connect, share, and learn. I am honored and excited to be one of the speakers featured at the conference again this year!